Great design is at the heart of the vision for Kirkstall Forge. Number One is the first of three office buildings that has set the standard for this prestigious development that opened in 2017. Now home to Zenith Vehicle Hire, CEG, Bupa, Mercedes- Benz Vans UK Ltd and Butlers, this building has won 8 awards including the National BCO Award and The Property Wellbeing Award 2018 making it the healthiest office in the UK. The office entrance opens onto a new landscaped public square adjacent to the Kirkstall Forge railway station. Designed with a contemporary steel framed, glass and anodised aluminium façade, the arrival experience is defined by a spacious double height reception space with signage opportunity for your organisation. 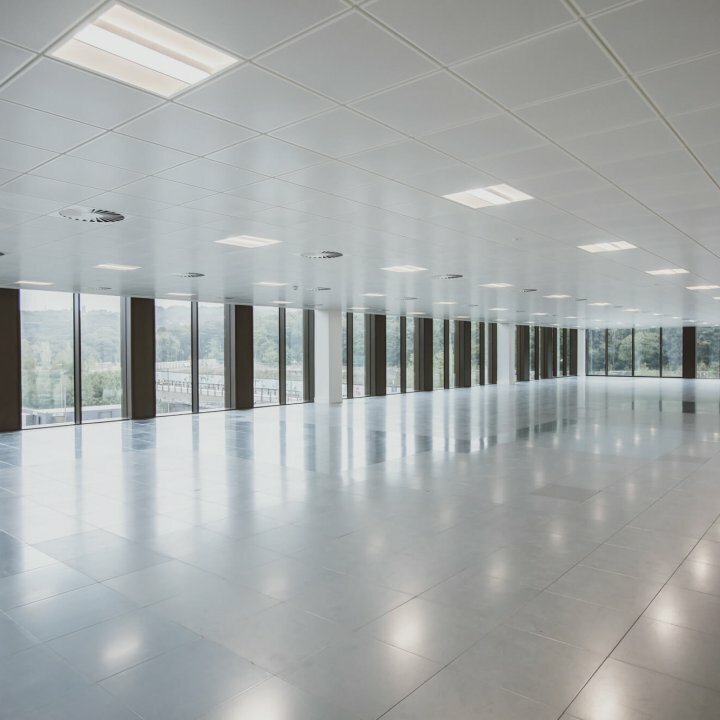 Floor to ceiling glazing at 2.8m height, creates a modern, light filled work environment with views of the surrounding valley and River Aire which runs through the heart of this stunning location. 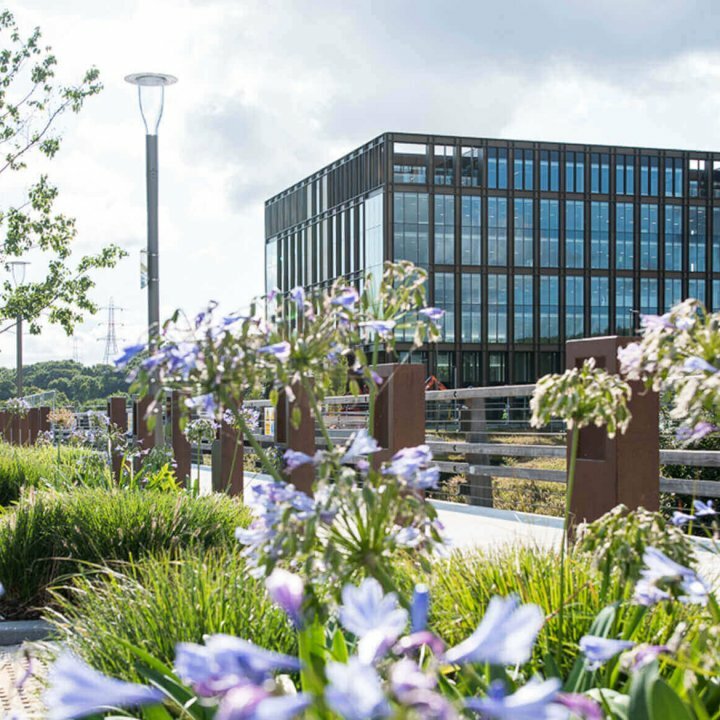 "Kirkstall Forge is another milestone in Zenith’s history and its location presents an opportunity to draw on the highly talented resources from within the North of England and establish a best-in-class headquarters for our future growth." Small office suites available from 8 person upwards on flexible lease terms, fully furnished. Just add people. 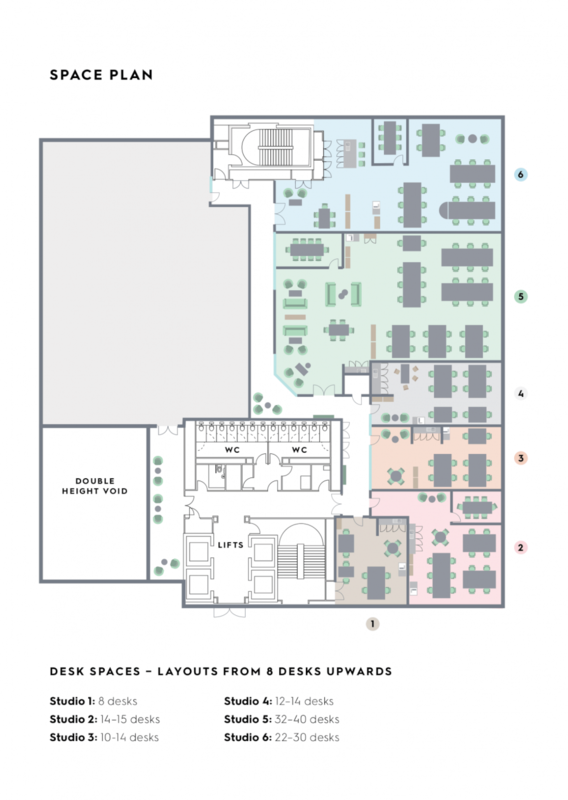 From 8 to 30 person desk’s available, fully furnished, flexible lease terms available now. "Kirkstall Forge was once at the forefront of the industrial revolution and it is now at the forefront of the digital revolution. This building truly is ‘different by design."